Meet Us At Luxury Show – Las Vegas June 2018 We carry, Princess Asher cushion emerald cut eternity bands ranging from 2cttw to 14cttw. Finger size 4 to size 8 available on hand and in stock in many different colors and clarifies. 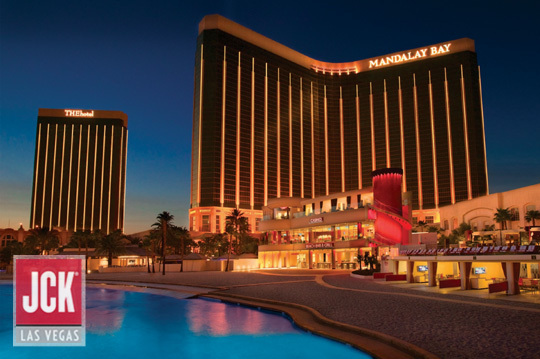 Las Vegas JCK – Booth: LUX1100 – 30 May-4 June. 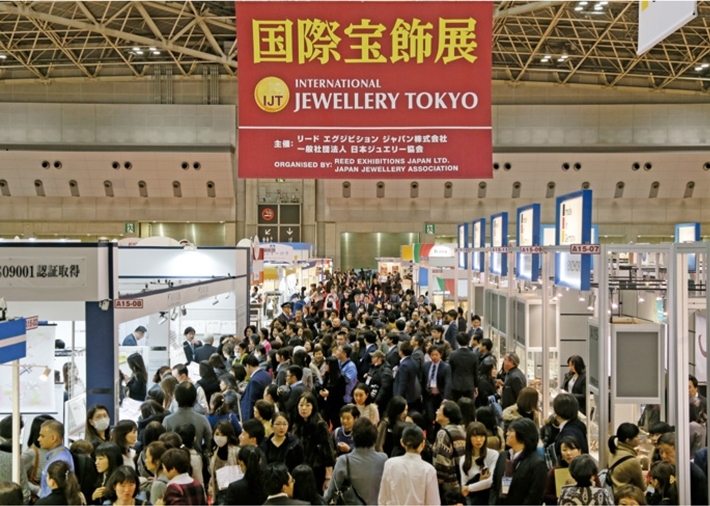 For the first time in the world, Lili Bridal is launching at the biggest jewelry Exhibition IJT in Japan. 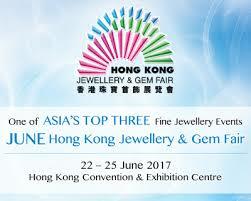 The market response is overwhelming.the adding value by the LILY and ORCHIDEA for the jewelry market is huge. People appreciate the unique and exclusive diamond shape, mainly created the Lily@ and the Orchidea@.